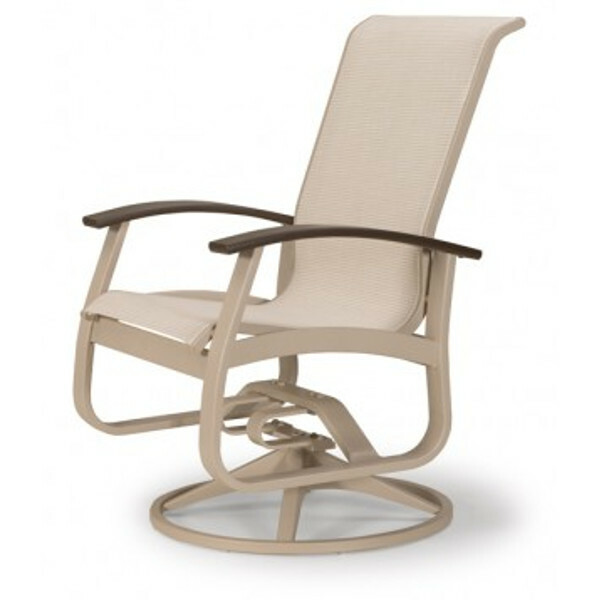 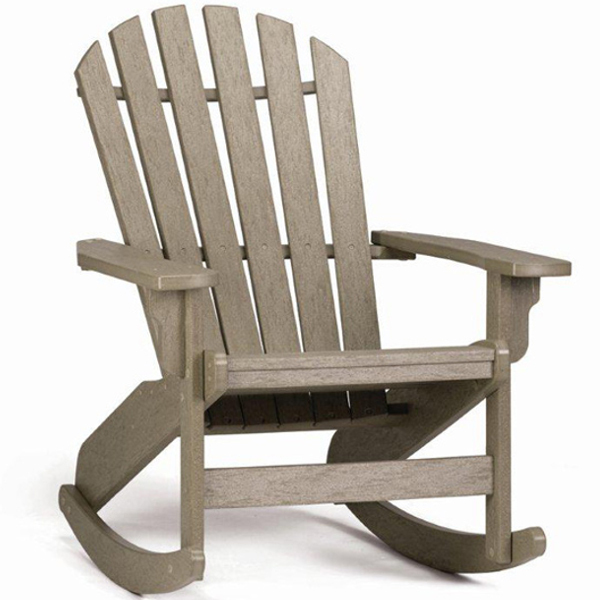 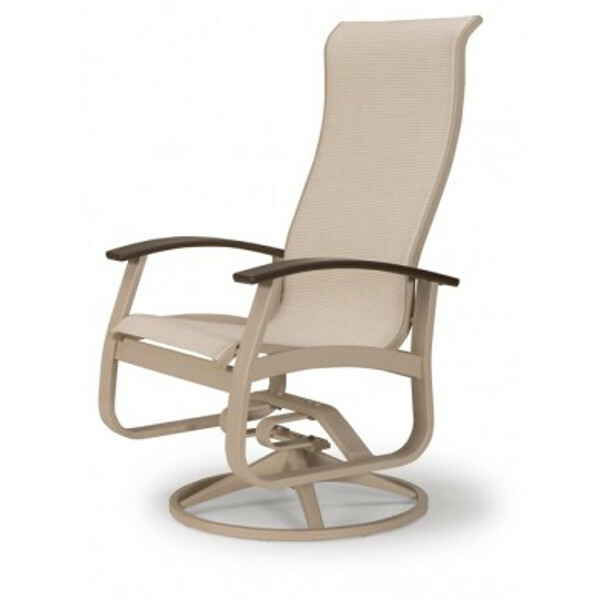 A malibu swivel glider by North Cape. 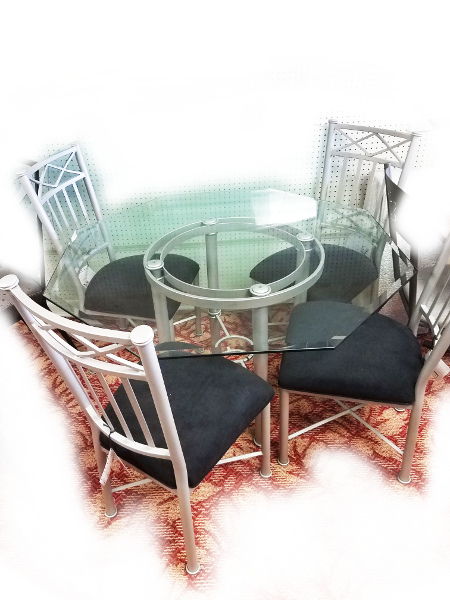 A Small Oval/Rectangle Table & Chairs Cover by Treasure Garden. 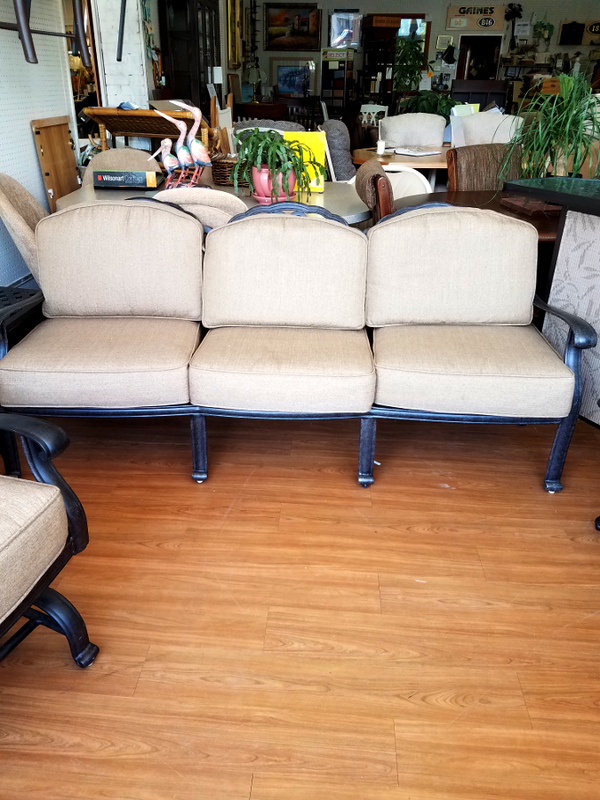 A X-Large Loveseat or Corner Sectional Cover by Treasure Garden. 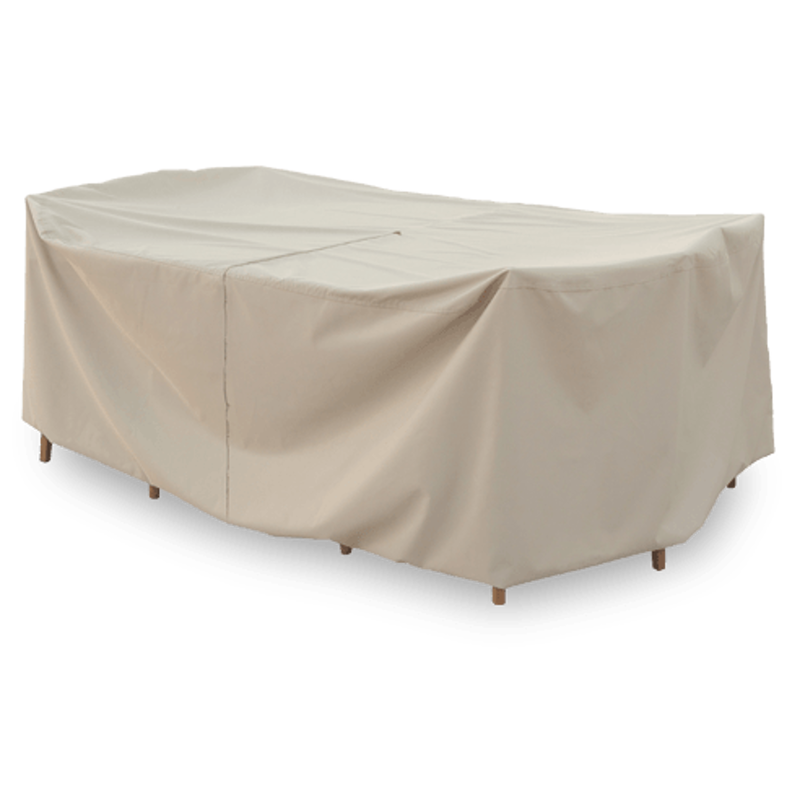 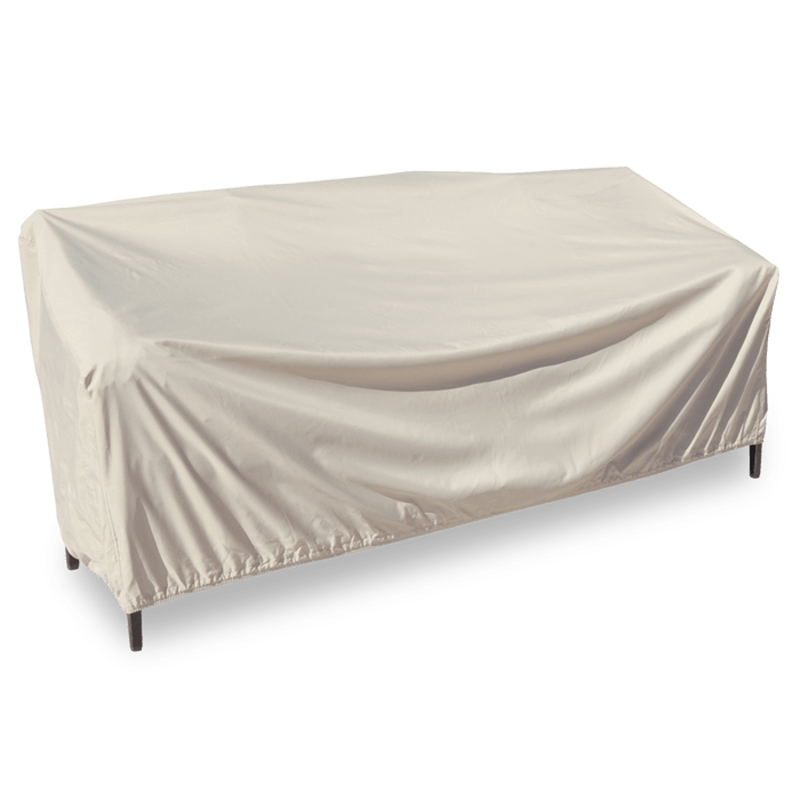 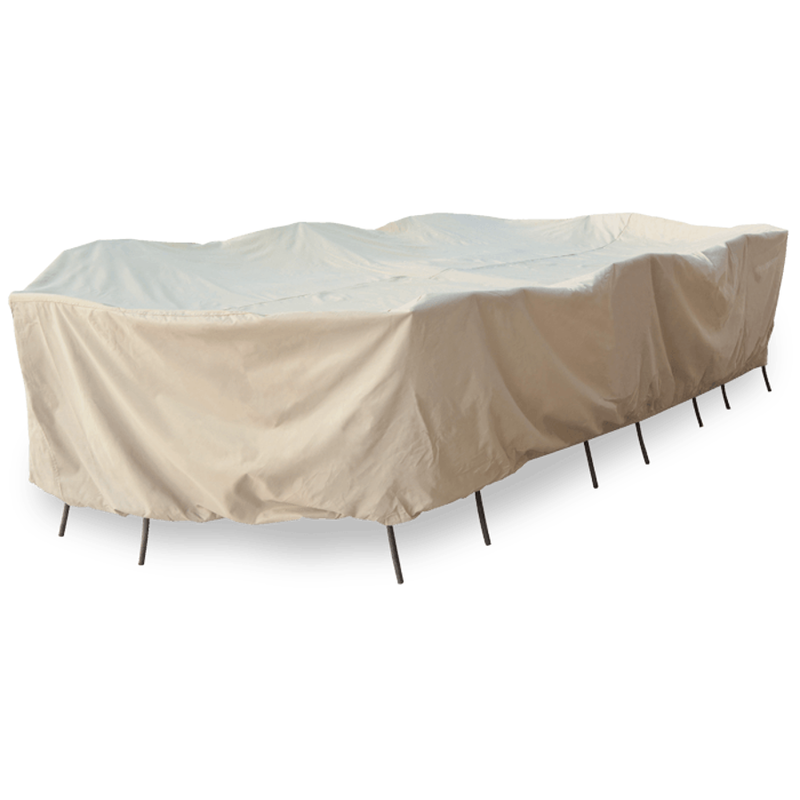 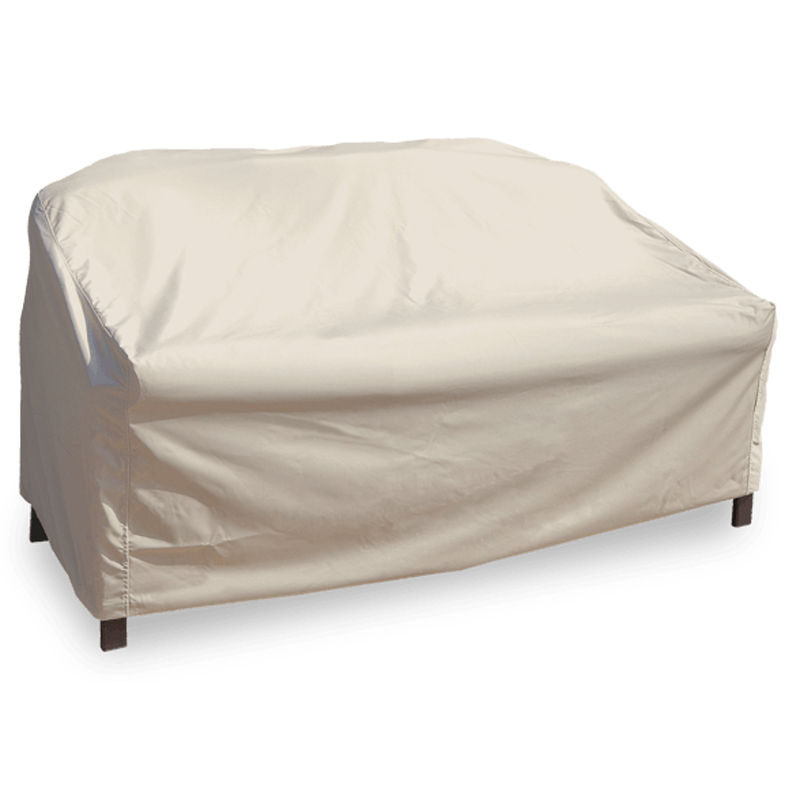 A X-Large Sofa Cover by Treasure Garden. 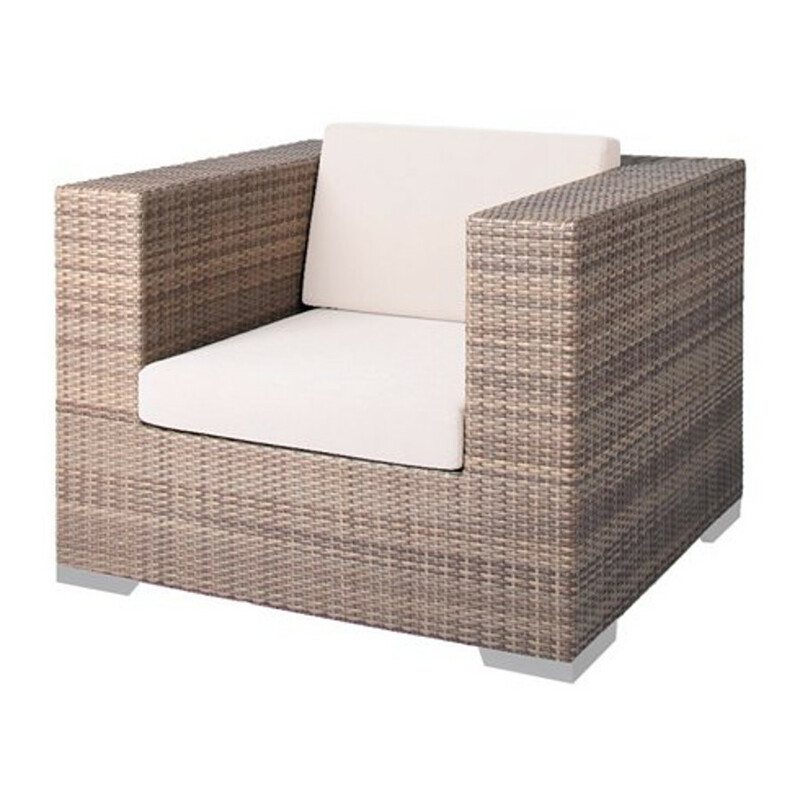 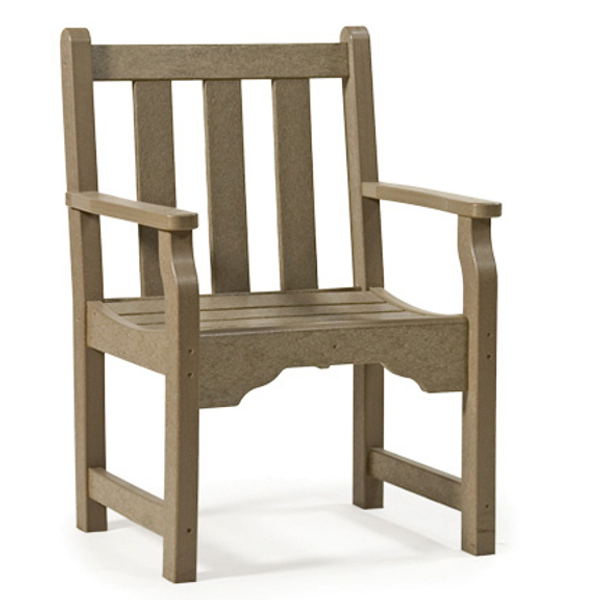 The Arzo Woven Lounge Chair from Tropitone's Woven Collection. 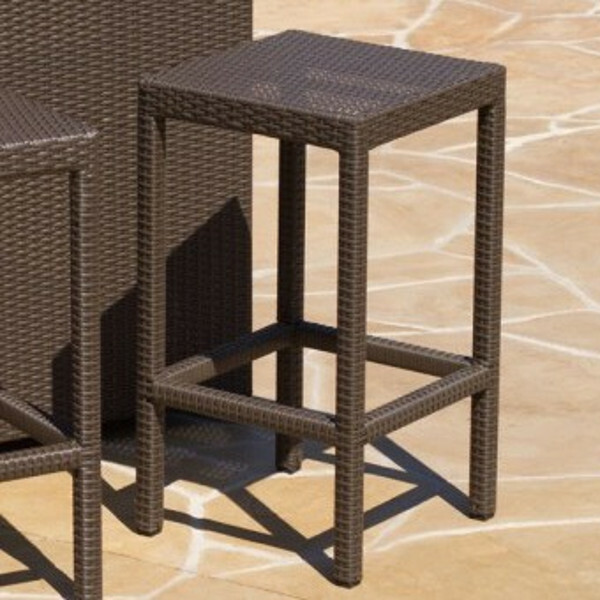 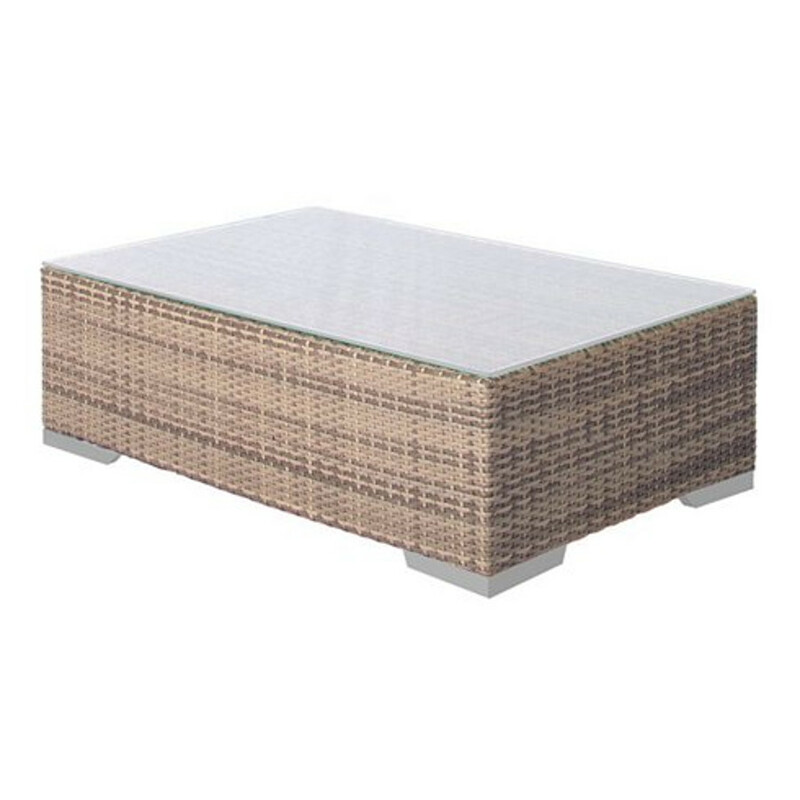 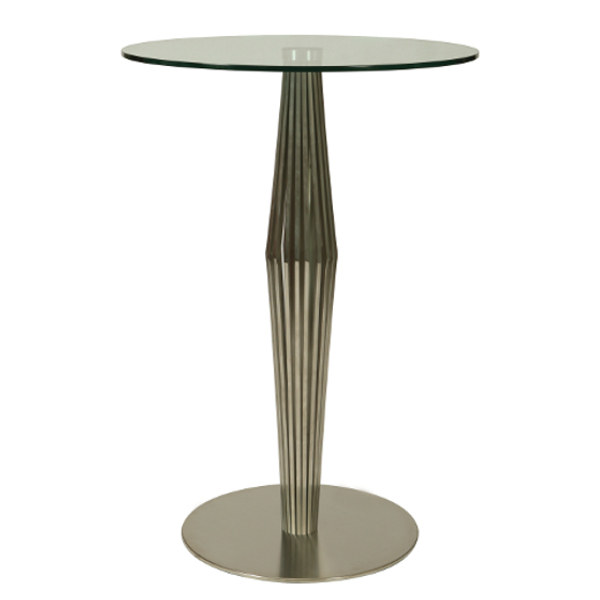 The Arzo Woven Frosted Acrylic Coffee Table from Tropitone's Woven Collection. 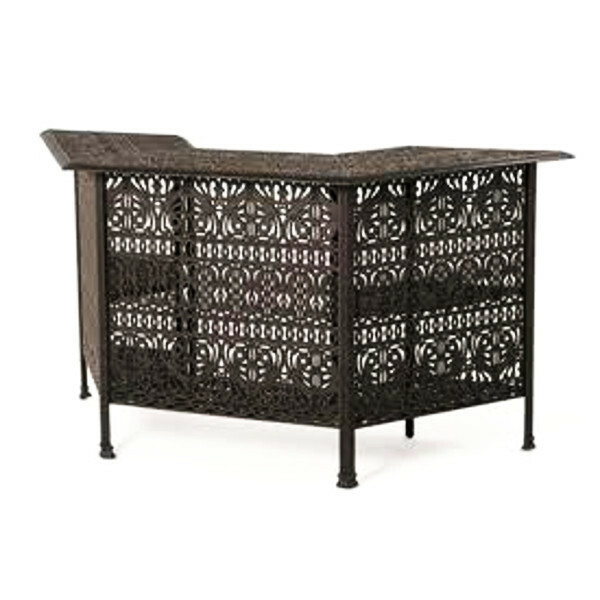 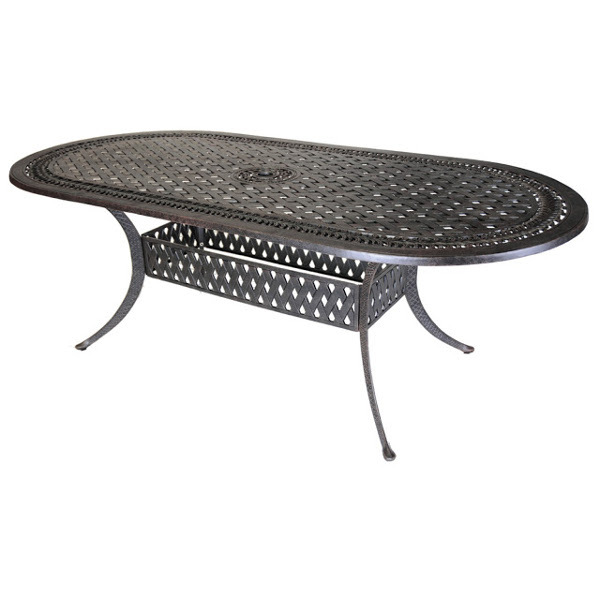 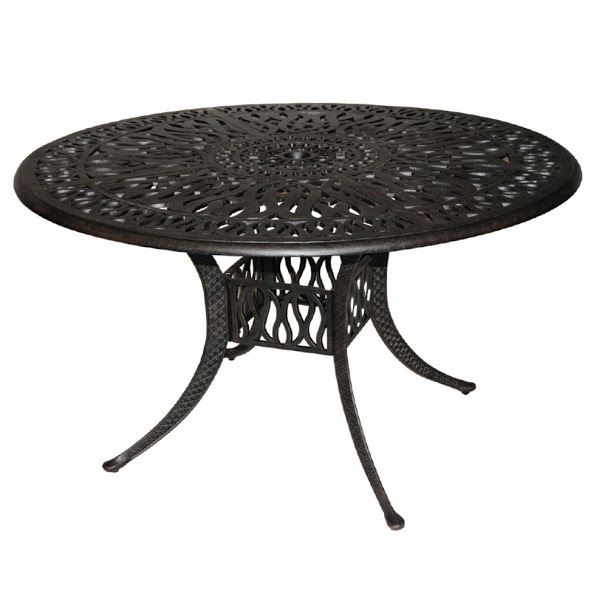 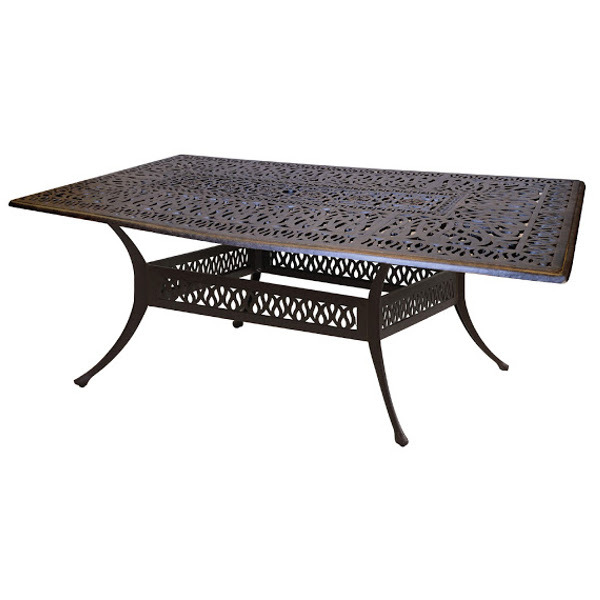 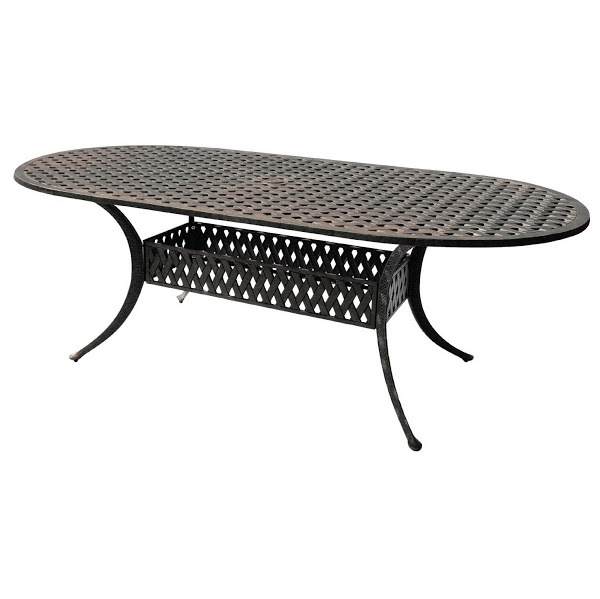 From Ashely comes this Fire Table with Bronze finish top and wicker base. 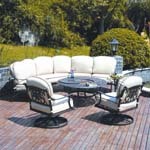 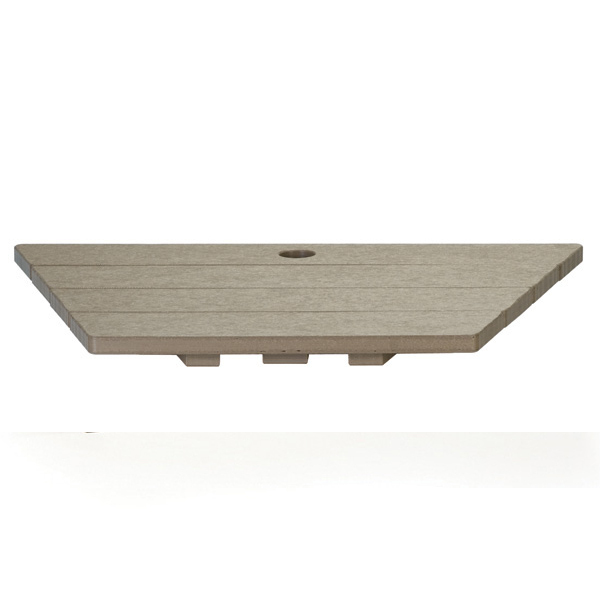 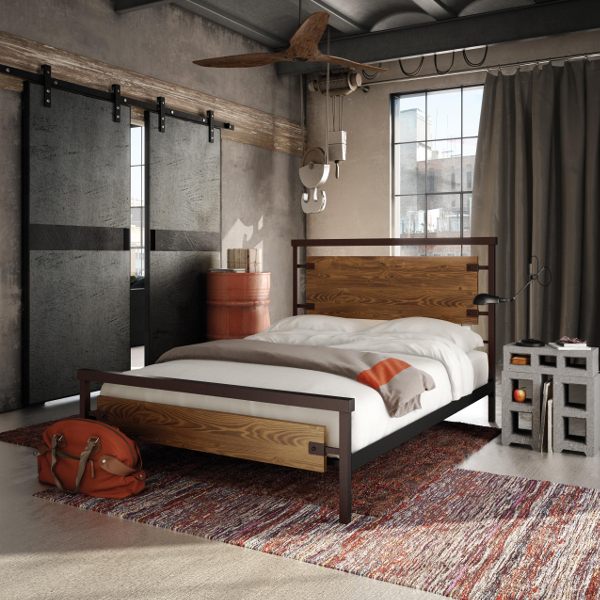 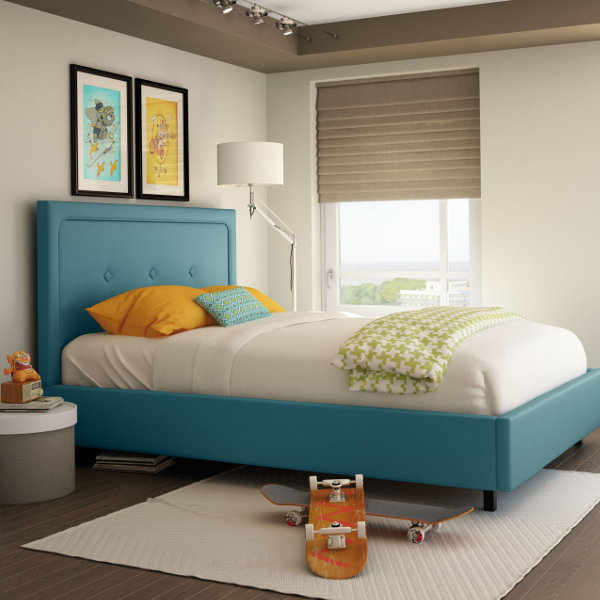 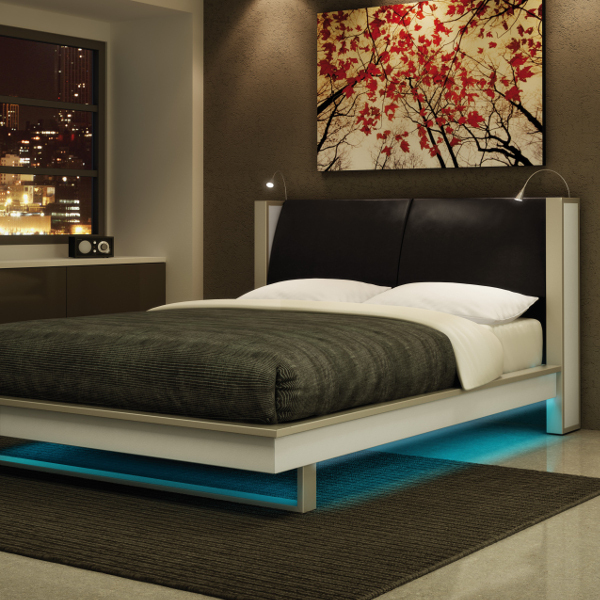 Floor Model available from Viking Casual Furniture. 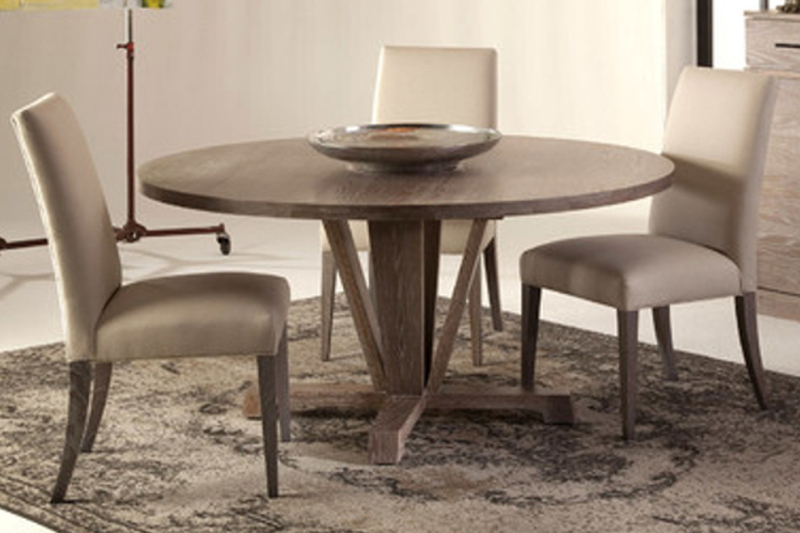 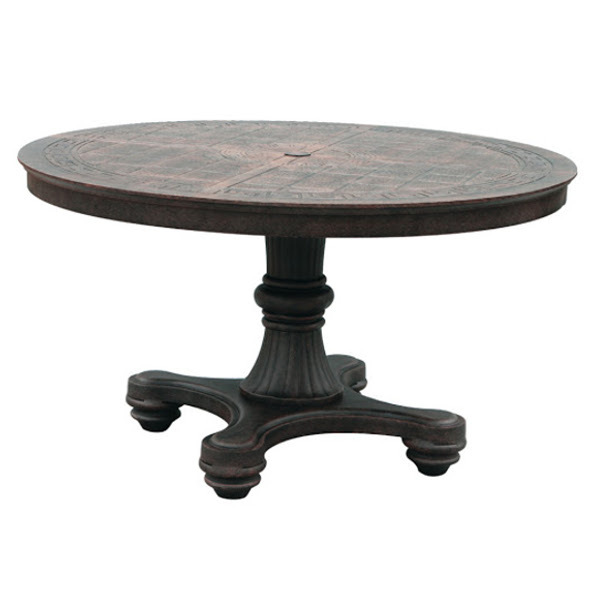 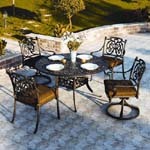 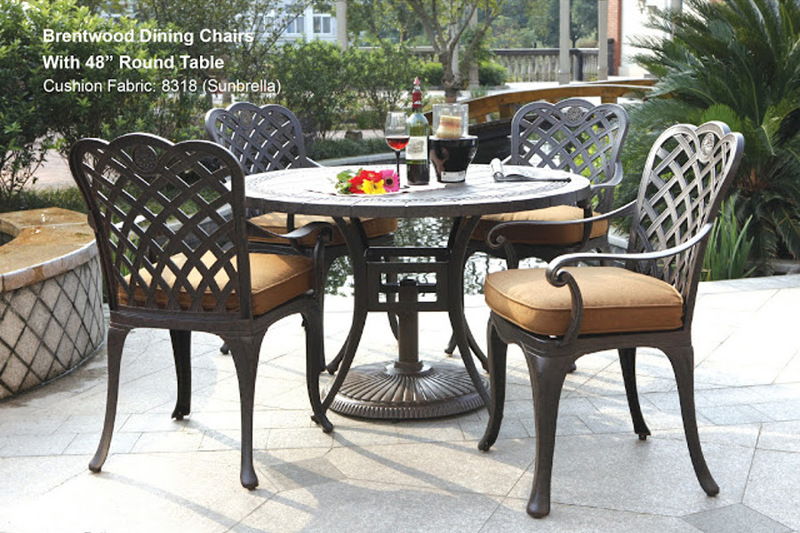 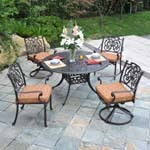 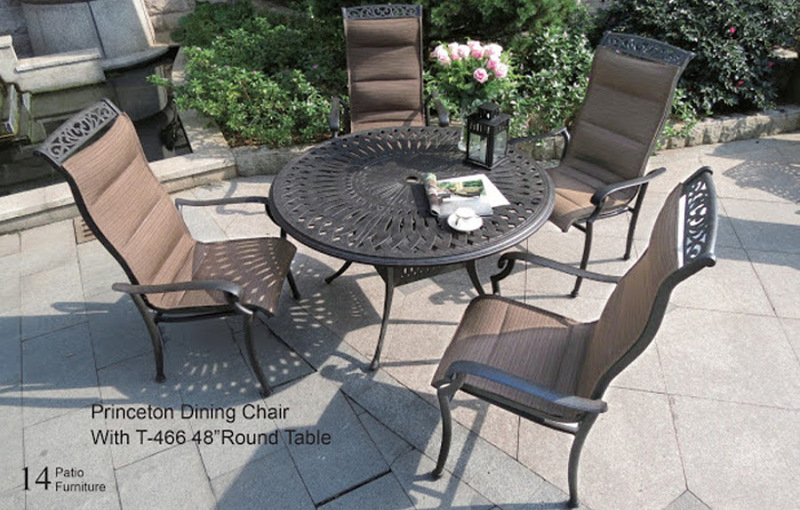 From Chromcraft comes this 5 Piece Marrakesh Dining Set. 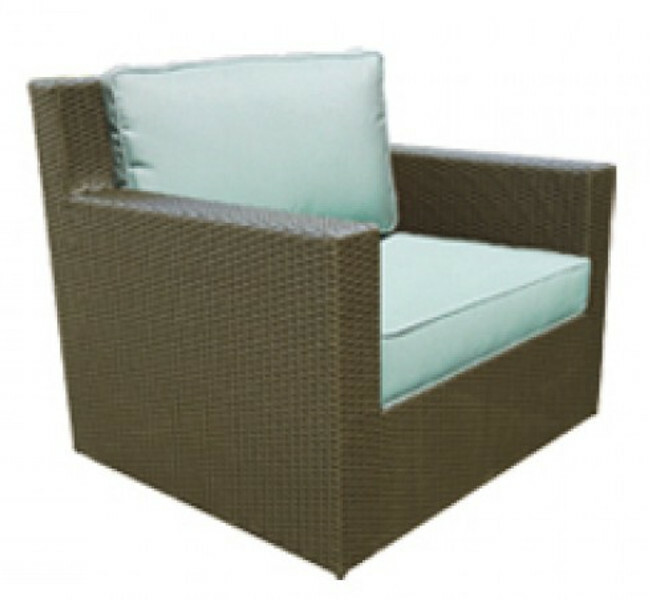 Floor Model available from Viking Casual Furniture. 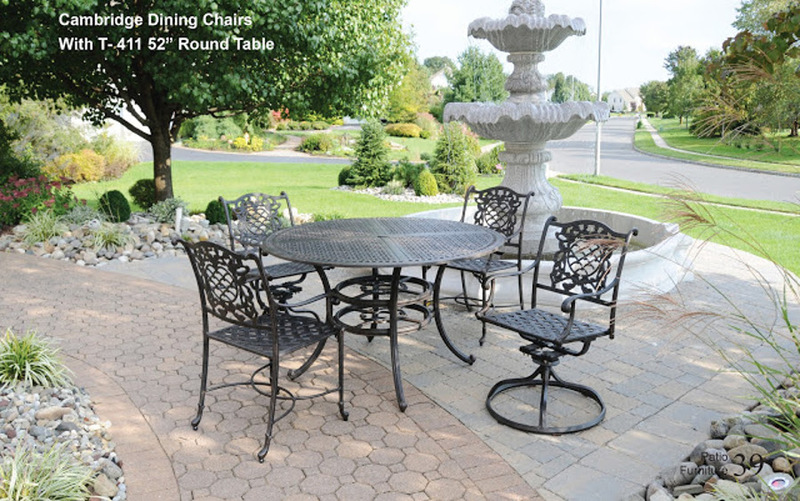 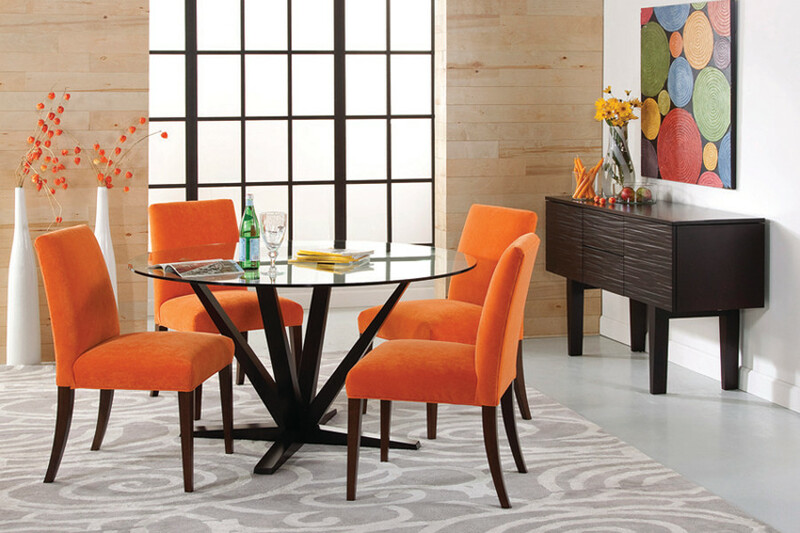 A Medium Oval/Rectangle Table & Chairs Cover (no holes) by Treasure Garden. 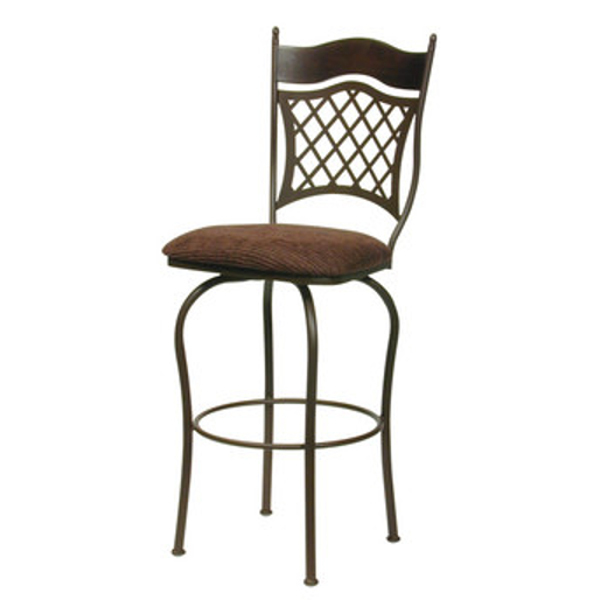 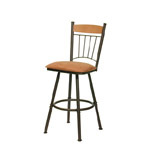 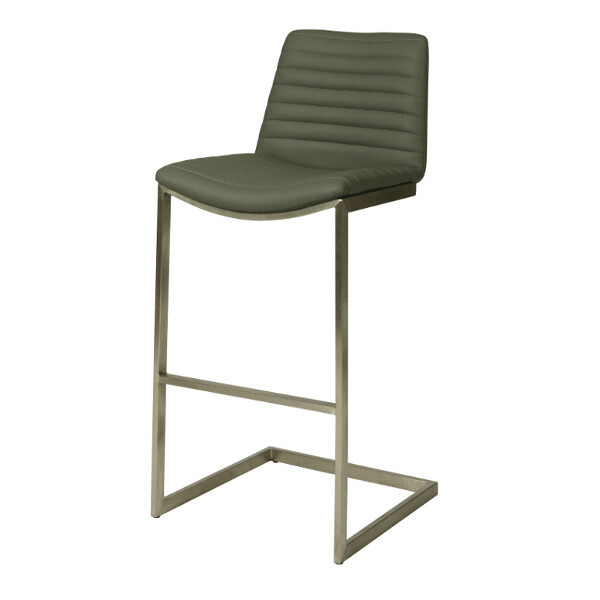 From Pastel - The Buxton Bar Stool. 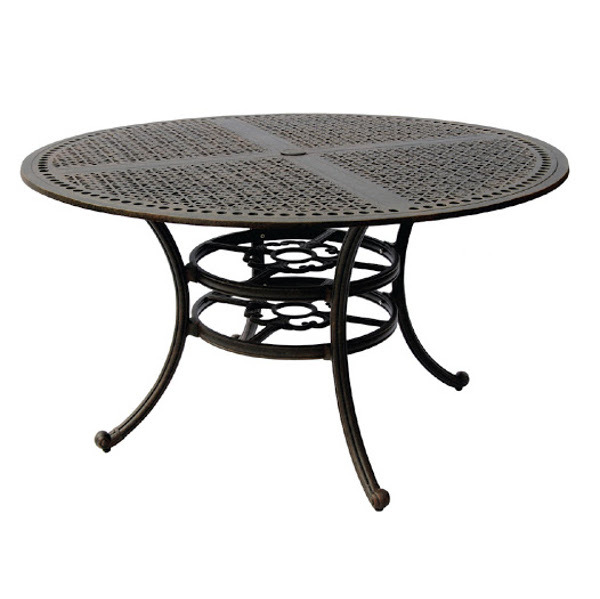 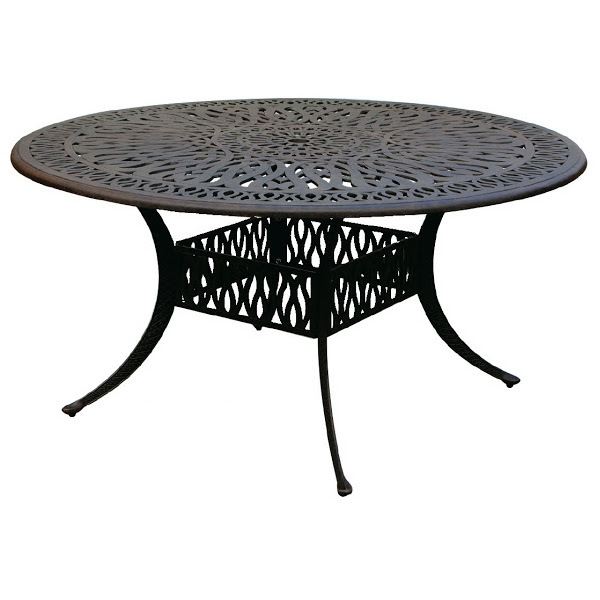 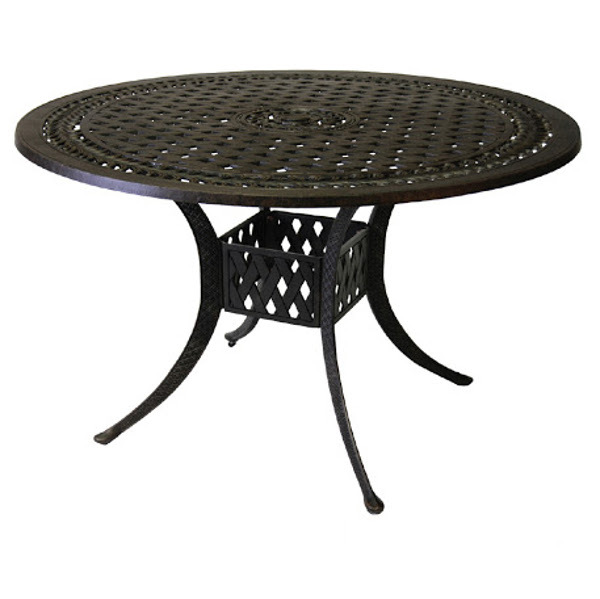 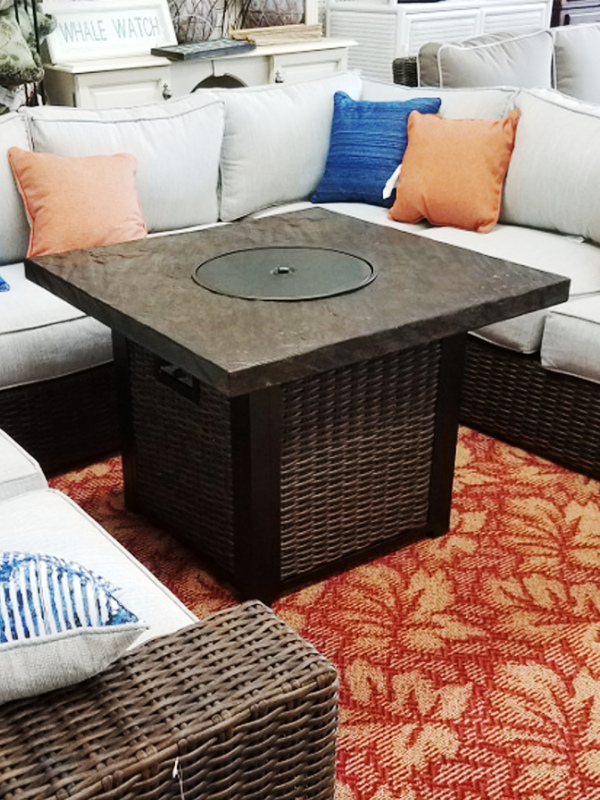 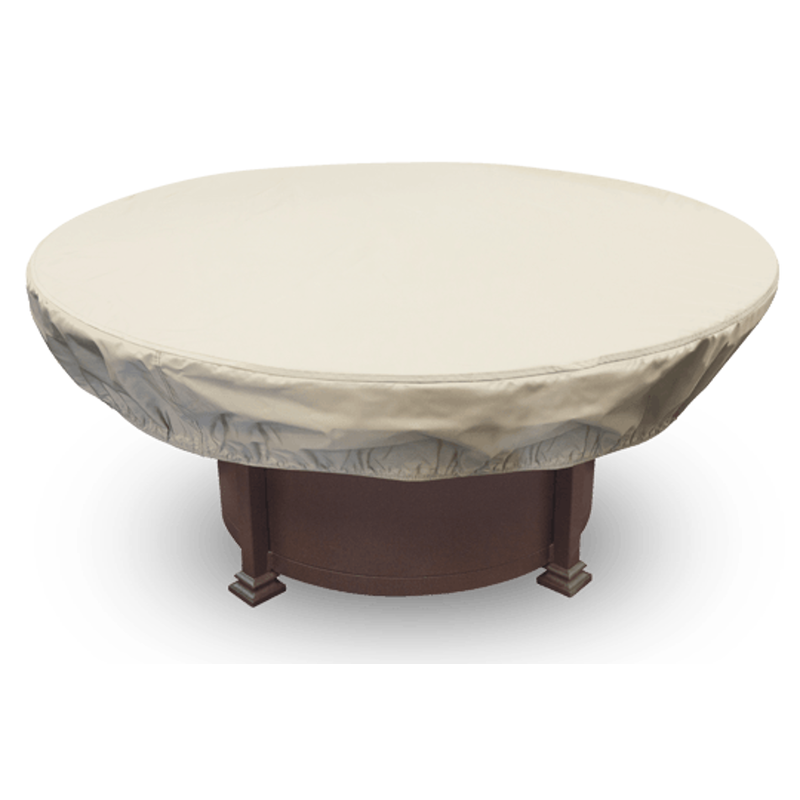 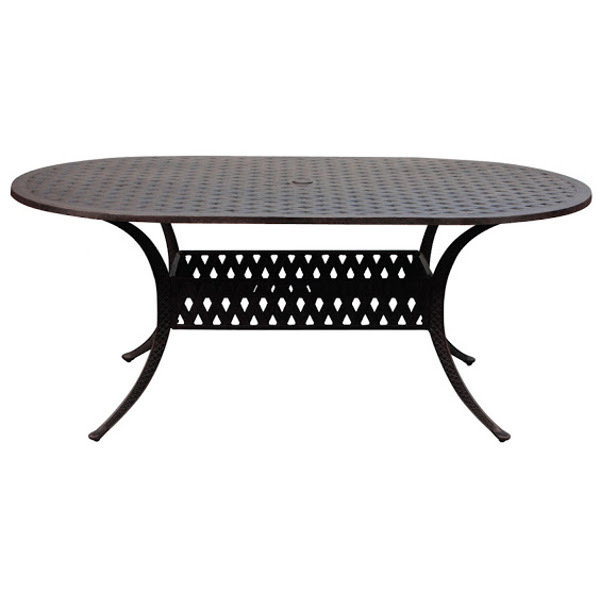 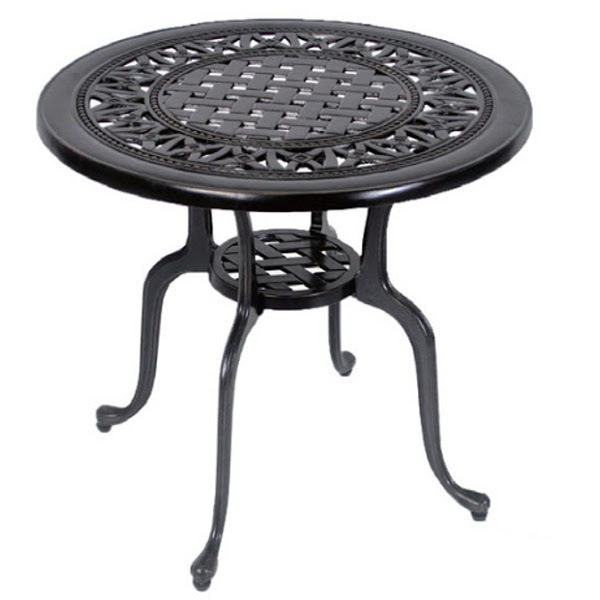 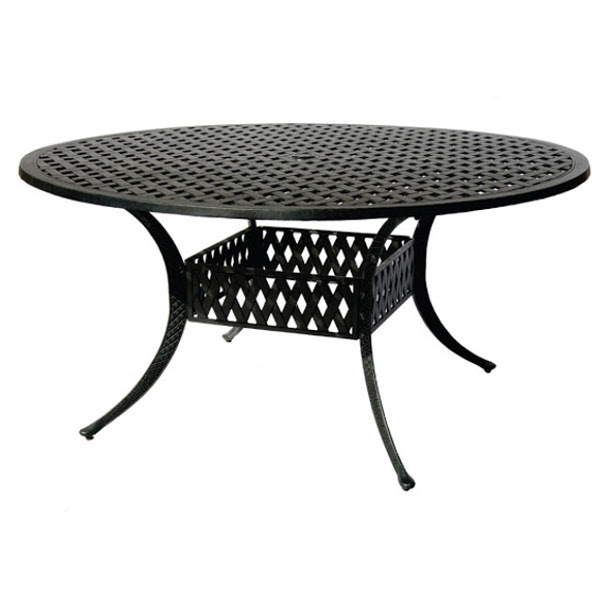 26" or 30"
A 55” Round Fire Pit Cover by Treasure Garden. 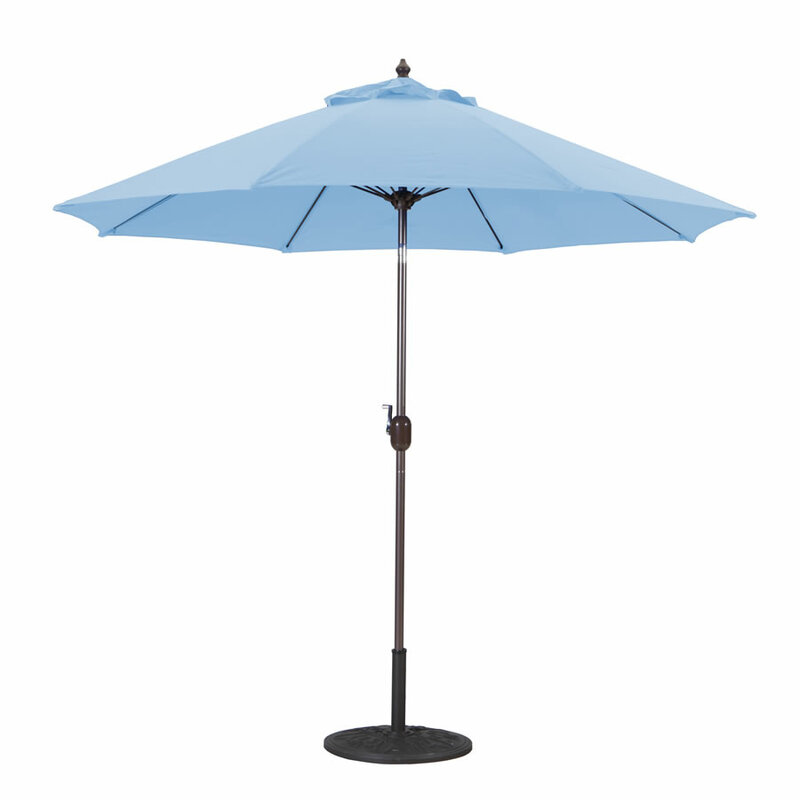 From Galtech comes this decorative manual tiltuUmbrella that opens to 9’ available from Viking Casual Furniture. 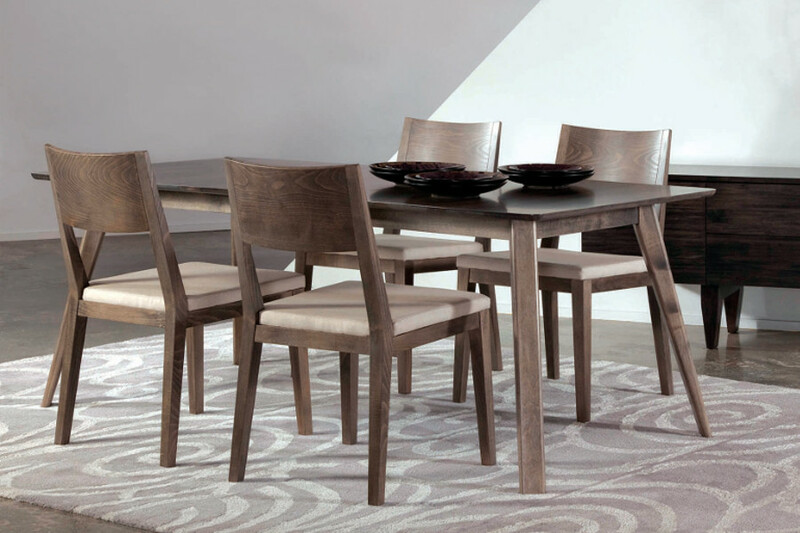 From Callee comes this 5 piece Naomi Group. 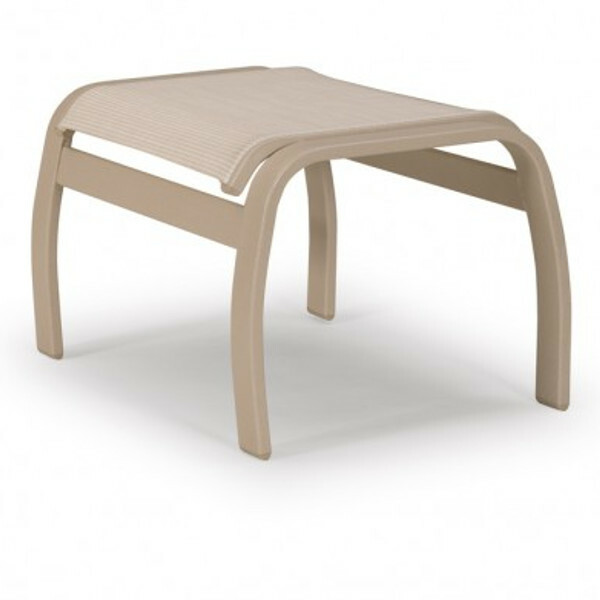 Floor Model available from Viking Casual Furniture. 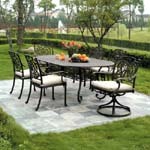 A 2X-Large Table & Chairs (no hole) Cover by Treasure Garden. 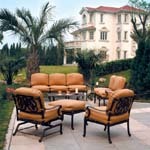 From DWL comes the Lillian Three Seat Sofa. 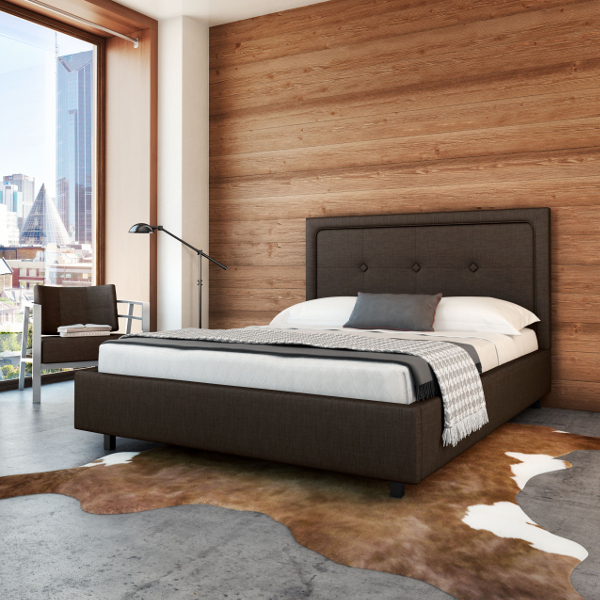 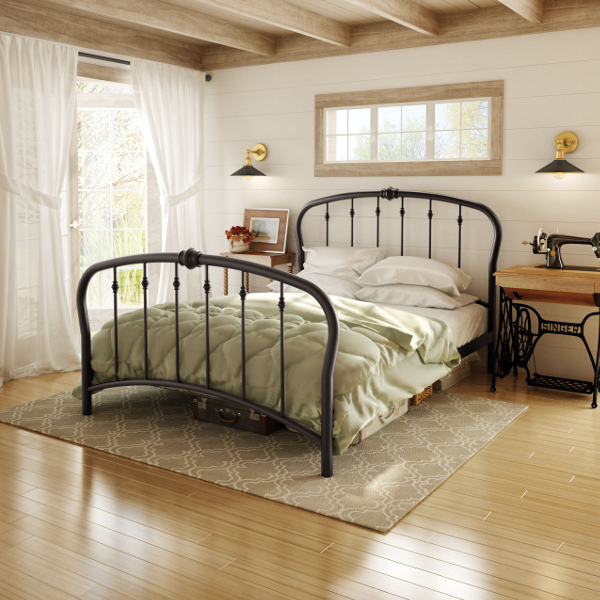 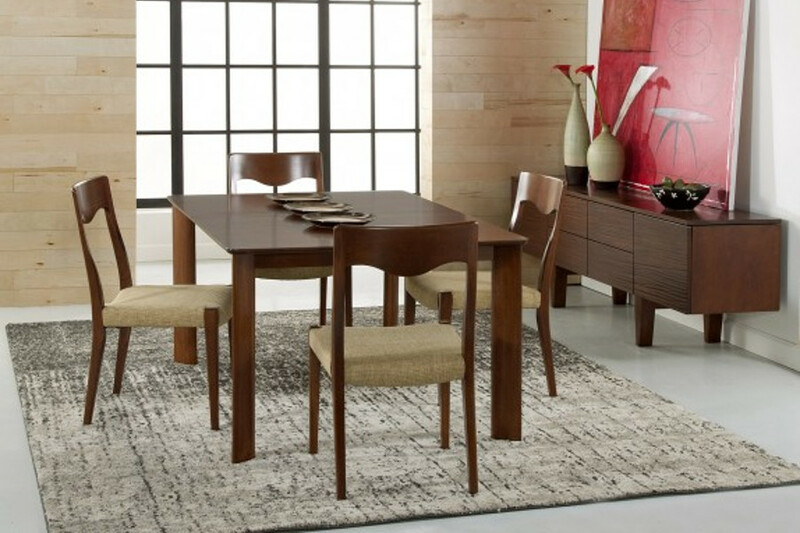 Floor Model available from Viking Casual Furniture. 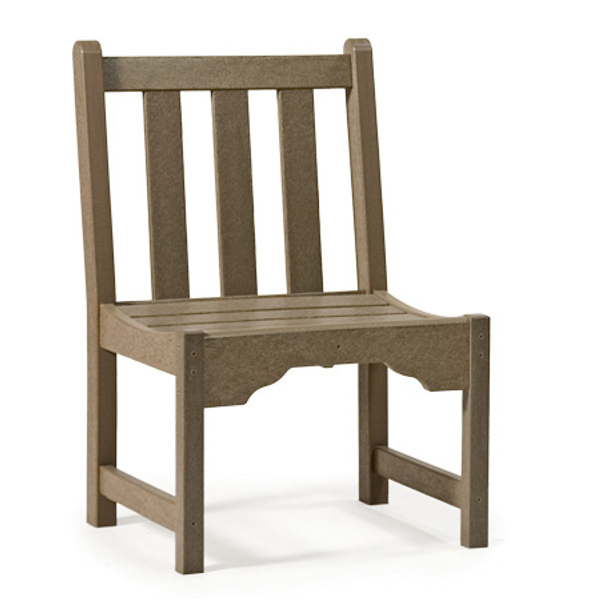 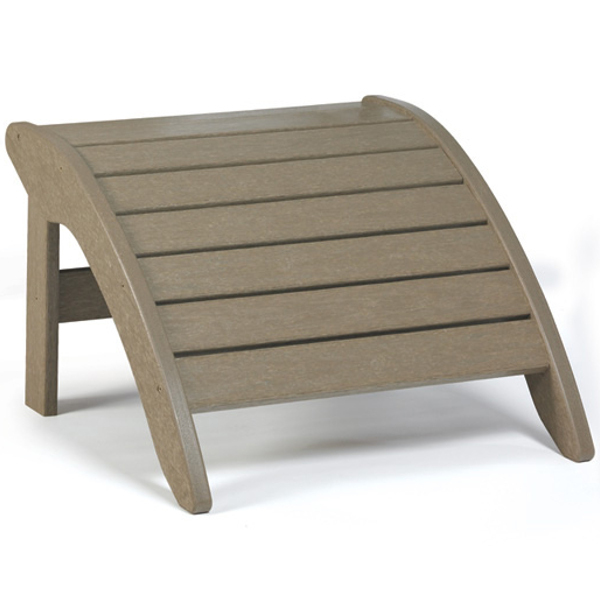 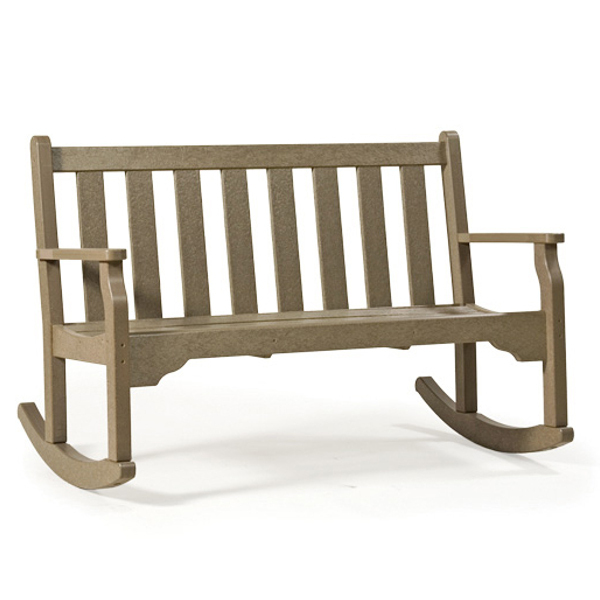 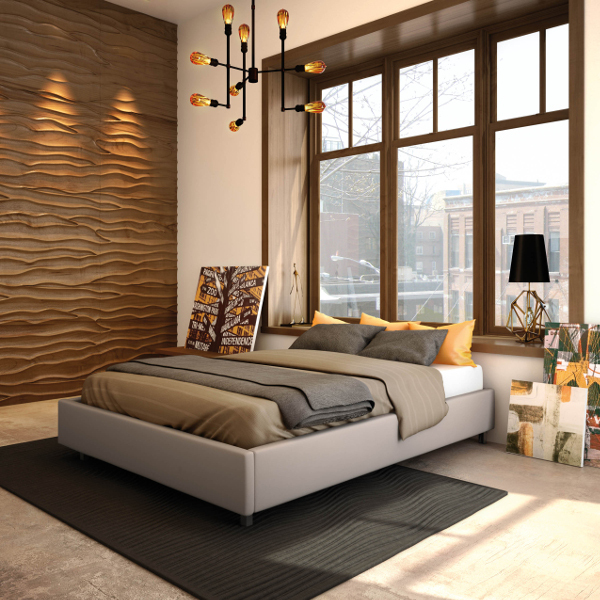 This is a horizon rocking bench by Breezesta. 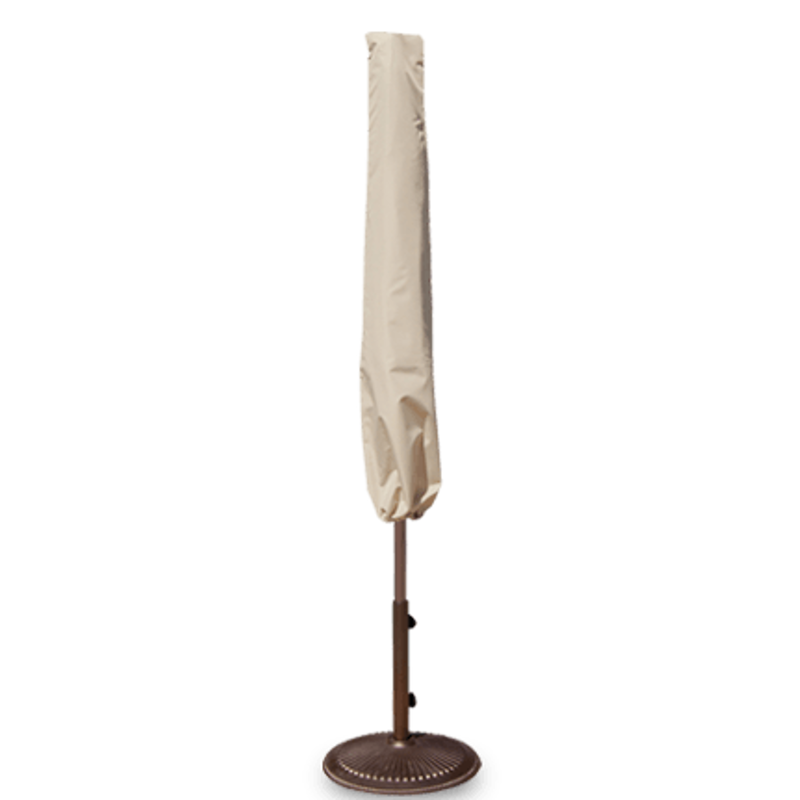 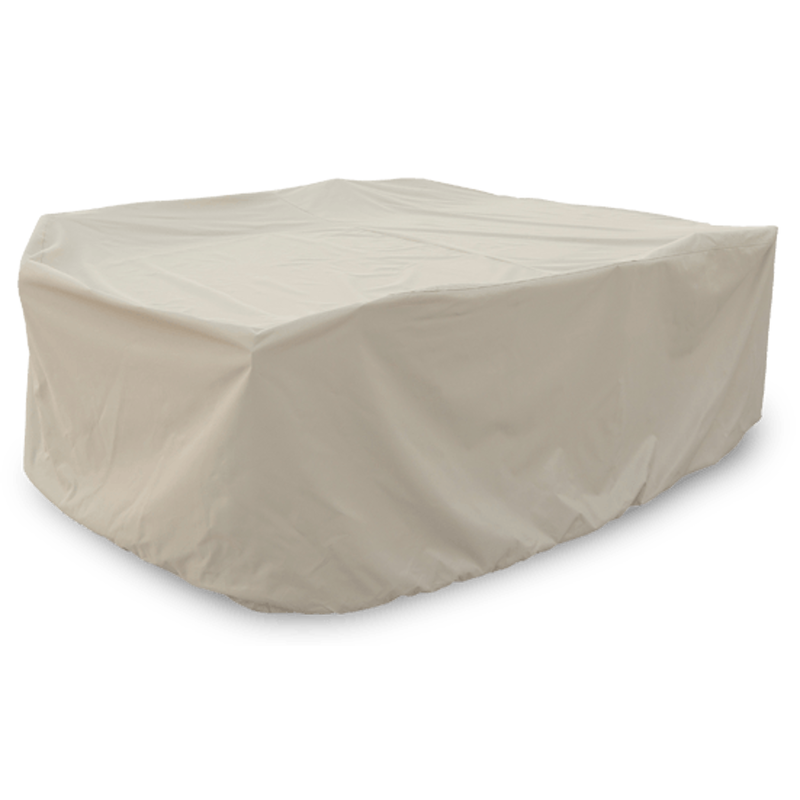 A 6’ – 8.5’ Umbrella Cover by Treasure Garden.